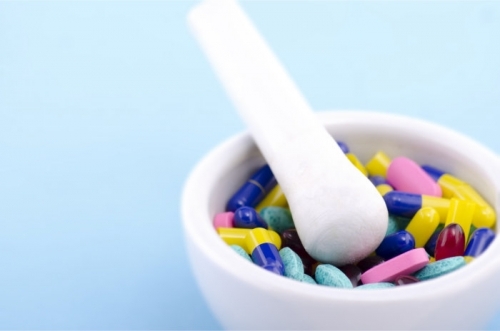 Compounding is the timeless process of formulating medications for the specific health condition of the patient. This method has been used for ages and we still use it today to help patients take optimal advantage of their medications. 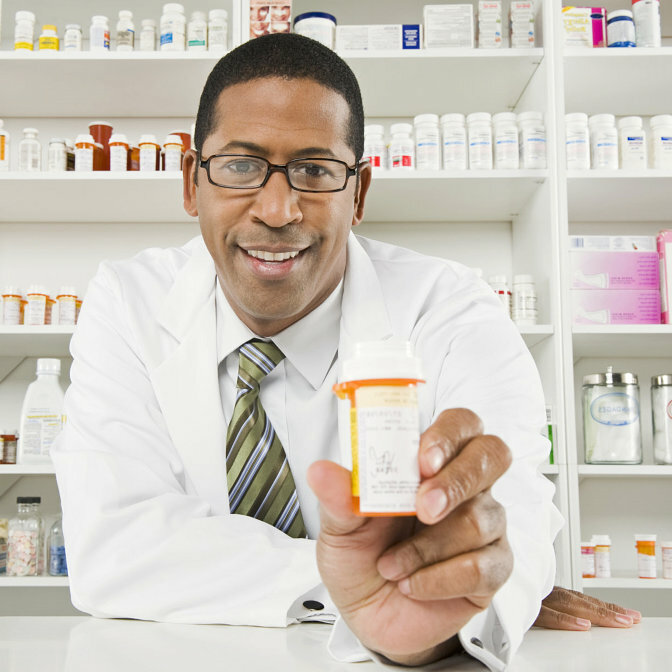 Some medications that are prescribed by the physician are not available on drugstore shelves. It’s not even commercially-produced but it’s something that a particular patient might need at some point. This is where compounding comes in handy. Ask your physician about compounding the next time you have a check-up. 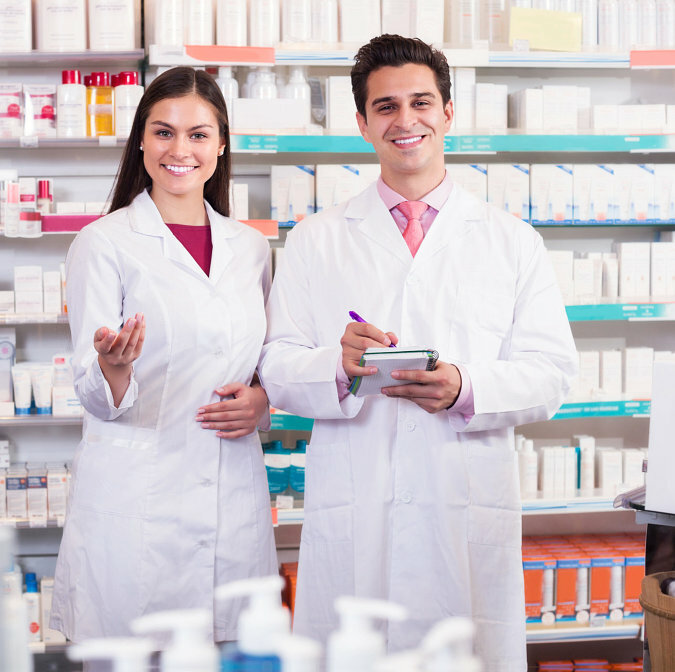 If you get a compounding prescription, bring it with you to Advanced Care Pharmacy and we’ll prepare your medications as ordered. To learn more about compounding and its benefits, feel free to call 813-252-3157 and talk to our pharmacist.